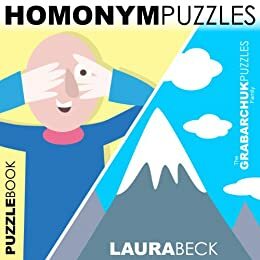 Homonym Puzzles (Interactive Puzzlebook for E-readers) - Kindle edition by Laura Beck, The Grabarchuk Family. Humor & Entertainment Kindle eBooks @ Amazon.com. Looking for a fresh fusion of visual challenge and word play? Presenting a brand new puzzle form – Homonym Puzzles – in an interactive puzzle book tailored specially for your Kindle. These Homonym Puzzles were created by Laura Beck, an 87-year-old retired remedial reading teacher. Early in her career, she found that the best way to inspire her students to learn was to challenge them with games. Her favorite brain teaser? Words which sound the same but have different definitions - Homonyms. With help from her producer (and grandson-in-law), David Goldenberg, and the professional cartoonists Benjamin Schwartz and Corey Pandolph, Beck turned her riddles into visually stunning puzzles that challenge readers to find the homonym pair linking each set of drawings. All Homonym Puzzles are original creations by Laura Beck and are delivered exclusively by the Grabarchuk Family for Kindle. You can interactively answer and check your word pair by clicking one of the options at the bottom of each puzzle page. Each option shows the first letters of the words that make each homonym pair. Only the correct answer leads to the solution page. Learn how to play the Homonym Puzzles book on different devices. Puzzlebook works fast on e-readers, graphic is sharp and simple. 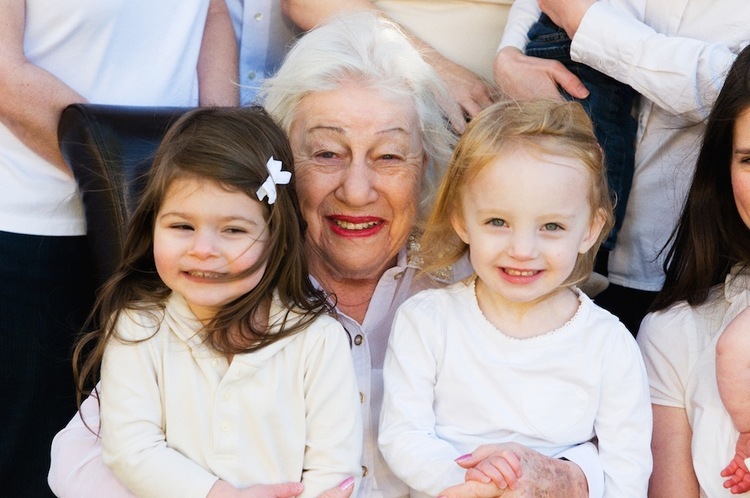 Images are black-and-white and specially optimized for e-ink devices. Enjoy it in Color and HD Too! Get Homonym Puzzles HD to enjoy entire new colorful experience playing Puzzlebook on Kindle Fire, Kindle Fire HD, iPad, iPhone, Android, PC, Mac, or other devices using a free Kindle app. For the first time Kindle Puzzlebook contains color high-definition images - four times bigger images compared to the previous version. Now each puzzle looks perfectly sharp and detailed with richer colors. This puzzle book is specially designed for playing on any Kindle e-reader or tablet, as well as on other devices that use the free Kindle app. Be sure to play it on different devices for more fun and comfort. The Grabarchuk family produced two versions of these puzzles, one is for e-books and the other is for HD books. Homonyms are words that sound the same but have different definitions. There are words in the Bible that are homonyms. This book contains 100 puzzles with clever and humorous drawings by a professional cartoonist. It was composed by a retired teacher and is designed to teach English. One is shown two unlike pictures and one needs to figure out a word that describes each of them. The book contains clear instructions. It begins with easy words and becomes more and more difficult, but always fun. The book is easy to navigate to the solution and to the next puzzle, and it is easy to select which puzzle one wishes to decipher. The book offers hints to aid the player. This is a pretty good puzzle book, but I found a couple of the puzzles a tad confusing. And, if you read this book with an e-reader, t, like I did, it is hard to hit the answer with your finger (they are too close together). This is a well-thought out book, but I think it could have been executed better. Can't beat the price for some fun puzzles. As an ex-teacher I thought that I would enjoy the challenges offered but I did not. I found that the homonym puzzles were either too easy or that they did not make any sense. Some seemed to be inaccurate or silly. I got 2/3 through the book but then deleted it. 3.0 out of 5 starsKeep looking. 5.0 out of 5 starsHomonyms - words which sound the same but have different definitions. It seems the holidays always are signaled by a new groups of the very popular and challenging group of puzzles from the Grabarchuk family and this year we have a whole new set to test our brains, nudge our intelligence, and provide hours of interactive fun. In this particular set of puzzles the instructions are carefully outlined so that everyone knows how to interact with the Kindle. This version is in crisp black and white, offers two pictures and challenges the player to select the letters at the base of the puzzle to define the similarities in words that sound the same yet are completely different. For example, fowl ball and foul ball, ants prey and aunts pray, sword and soared, yolks and yokes, serf and surf – they become a bit more complex as the book moves along. The player is able to immediately check whether the letters chosen represent the correct choice and if so the next puzzle awaits. If not, then the game takes you back to the puzzle you flunked for a second try. There are 100 puzzles to poke your ingenuity.